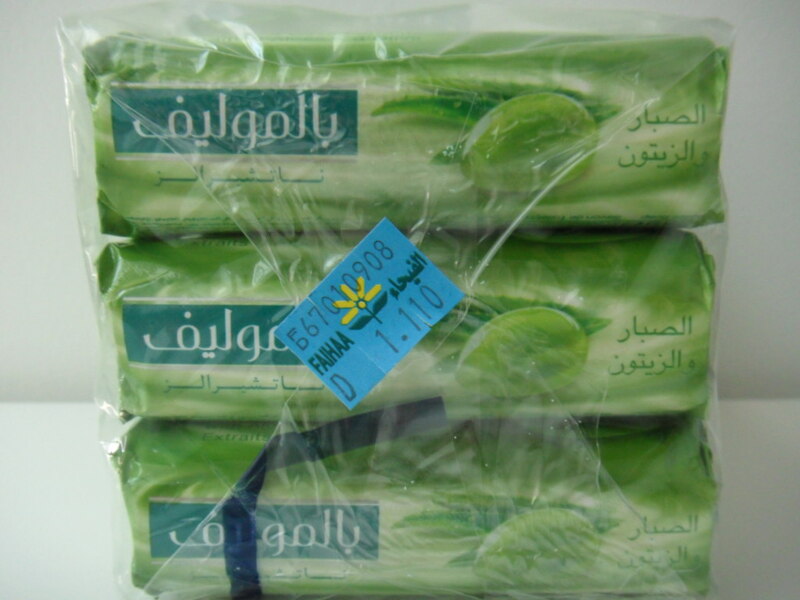 The classic bar soap from Palmolive – loved and trusted for decades. And now enriched with Olive extract, it looks after those precious hands today and tomorrow. 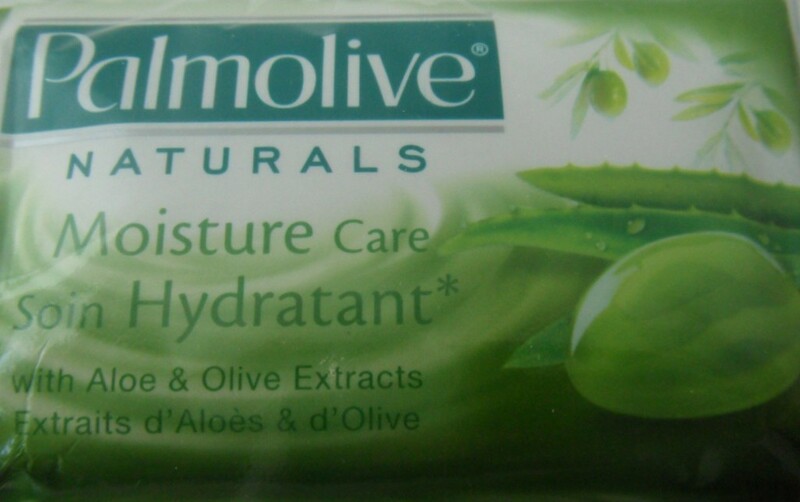 I’ve been using Palmolive Naturals Moisture Care with Aloe & Olive Extracts Soap for about about three years or so and it’s my current favorite. I’ve tried several bars of soap from a bunch of different brands and each one had it’s own drawbacks. Nothing irritates me more than soap that leaves behind a thin film or residue of some sort on my skin. The problem is, since I wash my hands compulsively, regular soap dries them out while most hydrating soaps or moisturizing soaps leave behind a thin “moisturizing” film on my hands, which is even worse. This soap has a perfect balance of both. I can wash my hands using this soap as many times as I want without them drying out and even though it says Moisture Care, there is no annoying residue left behind. My hands are squeaky clean (exactly the way I prefer them to be). 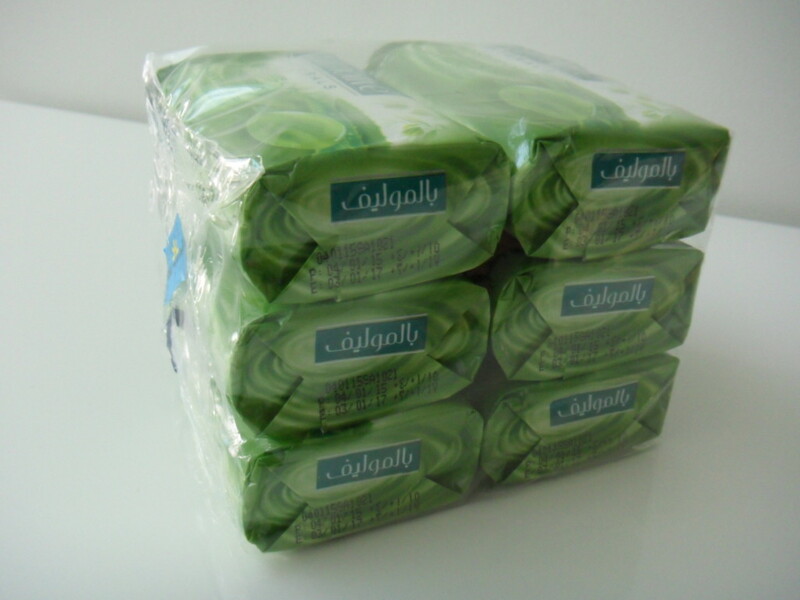 I was going through a Dettol phase (snatching up every single Dettol product that I came across) awhile back. One of those products happened to be a bar of soap which I then used to wash my hands with before wearing my colored contact lenses. As soon as I put the contact in, my eye started burning and tearing up. I couldn’t even keep my eye long enough to take the contact out. Even though I disinfected it thoroughly (as I do every time because have you seen those public service posters with very graphic pictures of serious eye diseases caused by improper care of contacts?) I figured the contact was dirty. Eventually, the pain subsided so being the glutton for punishment that I am, I popped the other one in, and same thing happened again so I realized it wasn’t the contact itself. The reason was that the Dettol soap contains antibacterial blah blah blah which then left an invisible residue that apparently doesn’t rinse off with water (even though you know how to wash your hands properly because you are germaphobe so you are extra careful but whatevs). See? That’s another reason why I’m annoyed by products that leave behind a residue of some sort. The moral of the story is, never ever touch your contacts directly after washing your hands with Dettol soap. I’ve used the Palmolive soap before popping my contacts on and before taking them off, and they haven’t caused any sort of stinging yet. Another issue I have with many soaps is that they can be quite fragrant. I love scented products as much as the next girl but some of these aren’t just too floral or too perfume-y, even. They smell like straight up chemicals. I tried a bar of soap (I wanna say it was red) by the brand Lifebuoy and man oh man did it smell funky. Apparently that’s their shtick. They purposely formulated the soaps to have that medicinal carbolic smell. Also, once you wash up with Lifebuoy soap, the smell will linger on your hands (like, forever). Surprisingly enough, I know a handful of people that actually buy that particular soap in bulk because they enjoy its medicinal scent. Palmolive soap has no such issues. It says Aloe & Olive Extracts on the packaging and the soap itself has a nice, clean, subtle, soapy scent. In the interest of full disclosure, the only reason I purchased Palmolive Aloe and Olive Extracts was because I couldn’t find Lux Grapes and Cream (my favorite at the time) in stores so I just picked this up because they both had green packaging (and I might have mistaken the Olive on the packaging for a Grape) and they both had a subtle pleasant smell so I figured it was close enough and it would do for now but then it became my new favorite and I’ve been repurchasing it ever since. 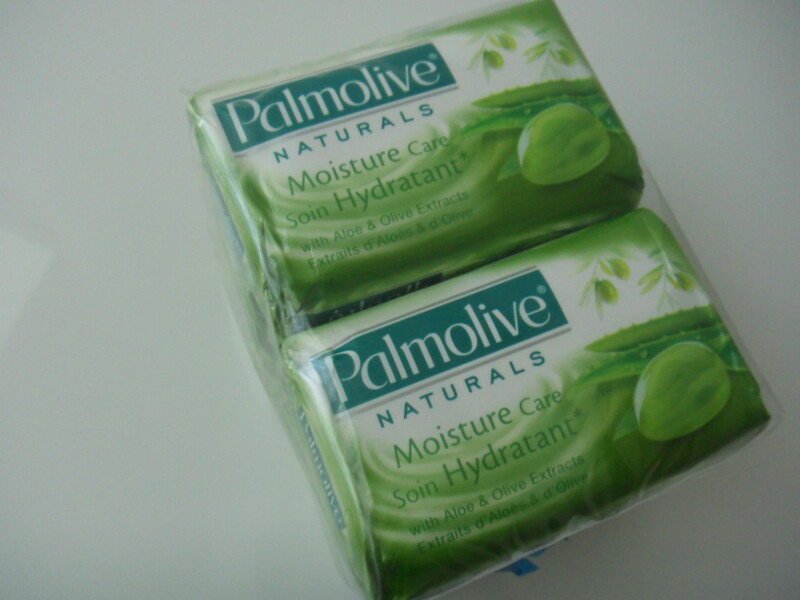 I will pick up something different, maybe a single, maybe a pack, from time to time, just to try out but currently Palmolive Aloe & Olive soap is my favorite.